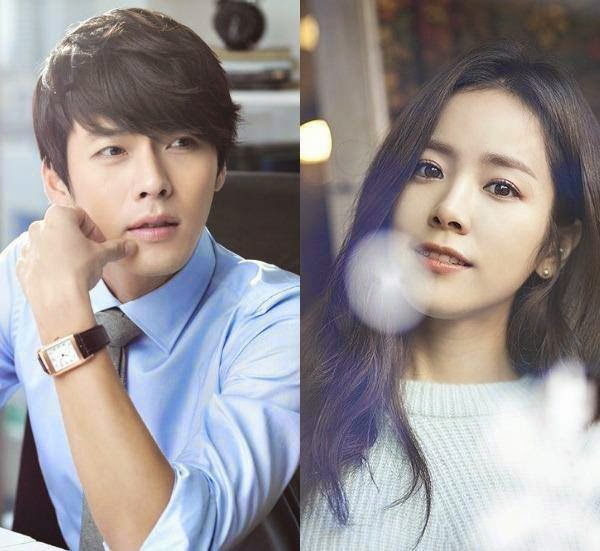 Hyde, Jekyll and I an upcoming korean drama 2015. We are excited due to the male lead Hyun Bin. We still remember his drama Secret Garden and he use to say i earn a lot of money make us smile when ever we see him. Other than secret garden we had seen him in My name is kim sam soona, Worlds within and A Millionaire's First Love. Every project he leaves the impression we remember for a long time. Han Ji-Min the female lead we had seen her in Scandal in Old Seoul/ Capital Scandal, Cain and Abel, Rooftop Prince and The Plan Man. Her acting skills are also great. We had seen her emotional side as an actress. We are looking forward for Hyde, Jekyll and I. The story revolves around Koo Seo-Jin (Hyun-Bin) who has two different personalities. The plot shows the drama to be different and unique plus quite interesting with the element of dual personality. Its a circus based drama of wonderland which remind us of the drama My love Patzzi who as the same gener of circus. We both sisters are eagerly waiting for the drama to be onair soon. The main story hasn't been revealed its a secret. Its all for now lets meet in next K drama update and review keep visiting.